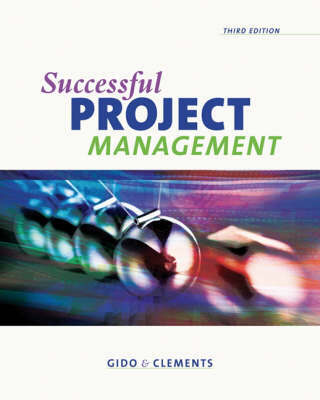 This text covers everything students need to know about working successfully in a project environment, including how to organize and manage effective project teams. Communication is also emphasized, with a focus on how to document and communicate project developments within and outside of the team. In-depth coverage of planning, scheduling, and cost estimating is also provided.